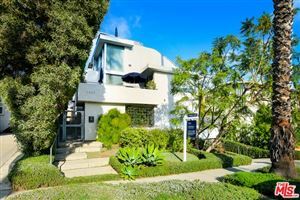 Santa Monica features some of the most beautiful condos for sale on The Westside! 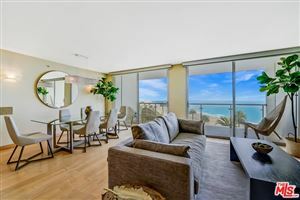 Below you will see all available Santa Monica Condos for Sale, Luxury Condominiums, Celebrity properties for sale, Ocean View Condos, and more! 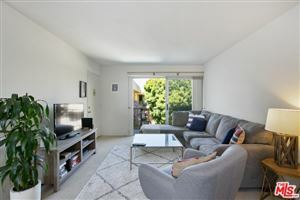 View Santa Monica Condo Listings here for all Santa Monica Neighborhoods including: North of Montana Ave, North of Wilshire Blvd, Downtown Santa Monica, Ocean Park Neighborhood, Sunset Park, and the lovely Santa Monica Canyon. You can request on viewing on any of these properties here online.